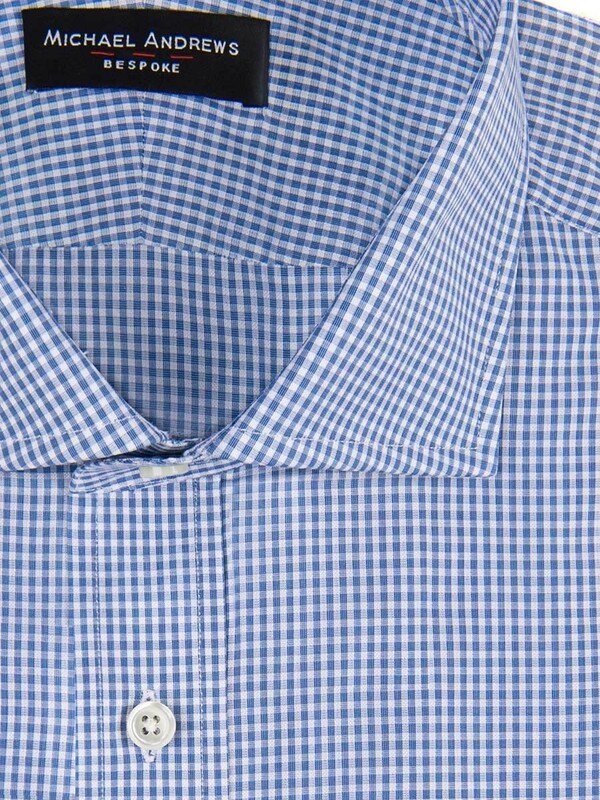 Because your look doesn't have to be complicated. 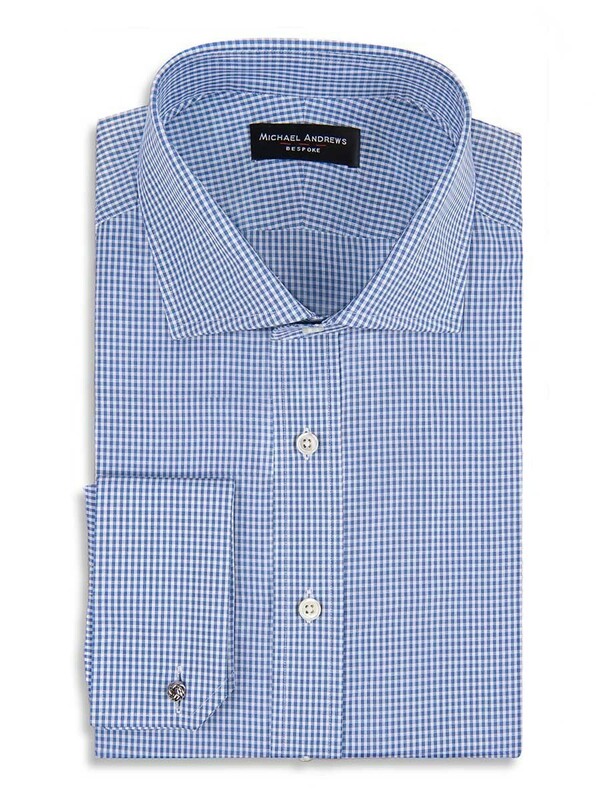 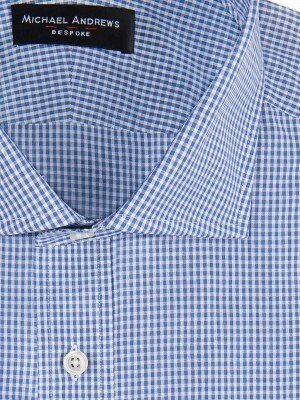 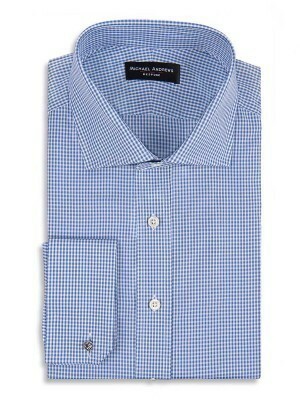 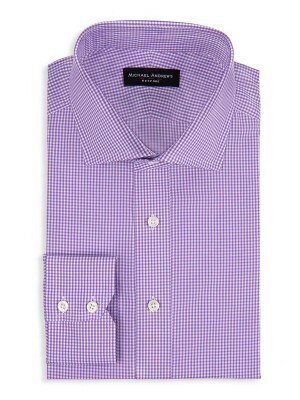 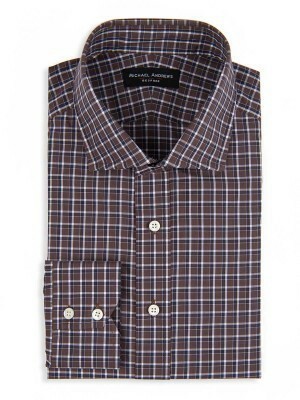 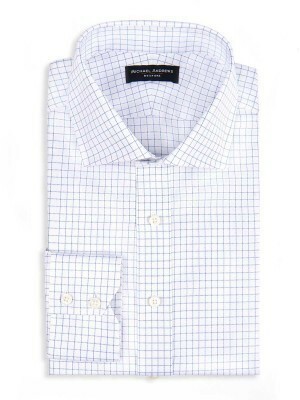 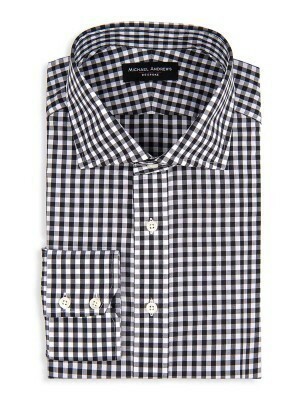 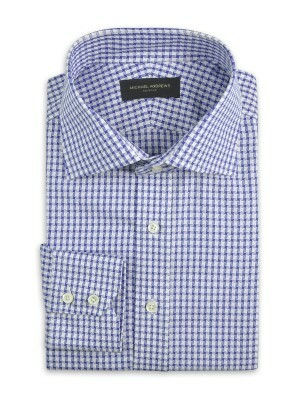 This blue textured micro gingham shirt has a color and pattern you know and love. 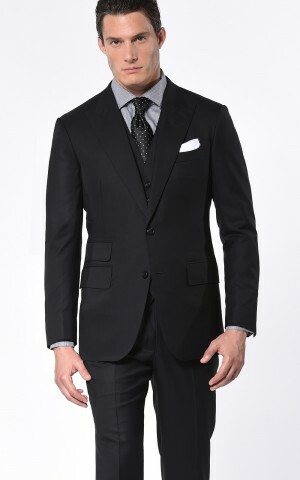 It features a spread collar and french cuffs. 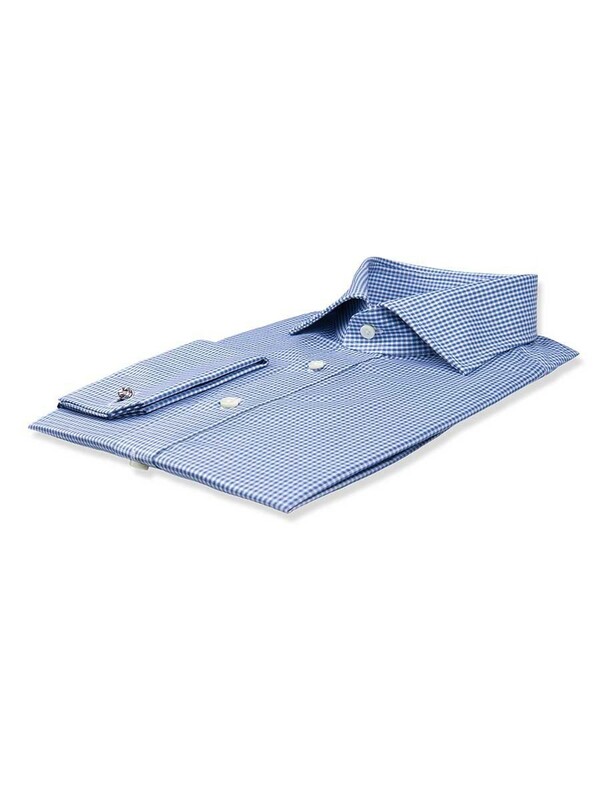 You get all of this comfort in 120's 2-ply cotton from Canclini.